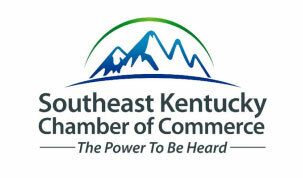 On May 4th, 2011 the Pike County Chamber of Commerce officially became the Southeast Kentucky Chamber of Commerce. As businesses in our region continue to grow we realize more than ever before that county lines are an imaginary barrier to progress. True success will occur only when we realize the importance of uniting ourselves together for one mission and that emphasizing growth in each individual community positively affects its neighbors and the region as a whole.